Writing is a great hobby and also a source of income for many people. In modern days, writing on paper is not so common. Now the keyboard has replaced the pen and computer screen replaces the paper. Writing is a creative job where you can get an idea and content in any environment. Most of the times we don’t have our laptop with us. The cell phone has made our life easy. When we take this statement specifically for people who are in the creative field. If you are content writers, a poet, or do any work that needs a lot of writing. Previously, you need to carry a pen, a notebook. But now it’s easy to write using your mobile phone. As a content writer, I know how it feels when you’ve got an idea, but you don’t have anything to take notes on. Using a mobile phone makes the job easy. You can take notes, even write content as a draft. But the problem is, how to find the best applications that suit a writer’s nature and taste. So here is a list of best Android apps for writers. I have used these apps personally and I am listing them according to my experience. Every time when I look for the best solution for my Android phone. The first preference of mine is Google LLC. So when I was looking for an app for writing, first I used Google Docs. The best thing about Google Docs is that it automatically saves everything you type in the cloud, so you have nothing to lose. 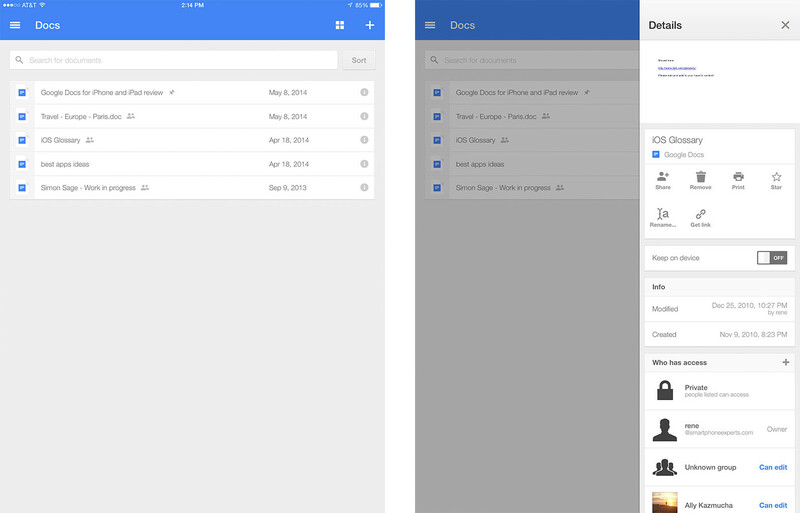 Also, you can edit your documents on all your devices, including computer and iOS devices. The only downside is, you’ll need an active internet connection to edit your older documents on Google Docs. No introduction needed for this one. You must have heard about the MS Office suite and MS Word. 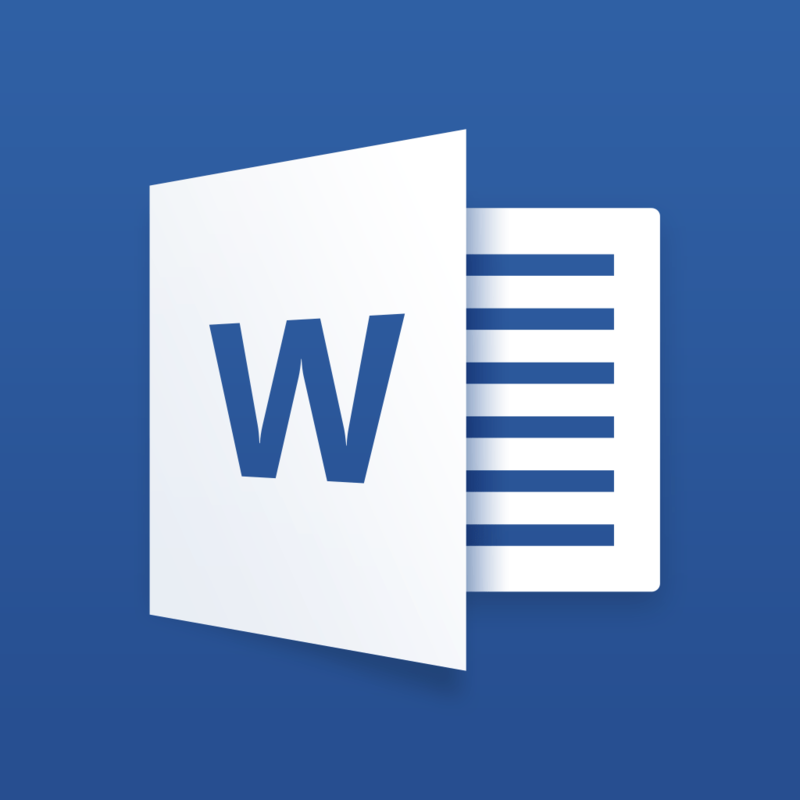 The Microsoft Word is the Android version of Word Processing software Microsoft Word for Windows. Its features are same as Google Docs. If you’ve used MS Word on your computer. Then Microsoft Word app is the same as its computer version. It supports cloud storage also. JotterPad has been designed to assist you in the writing process, instead of offering a space. Of course, it is coming with a minimal interface where you can write. But compared to any other app, JotterPad will arrange your files dynamically. It contains many paid add-ons and features but the free version is enough for basic work. 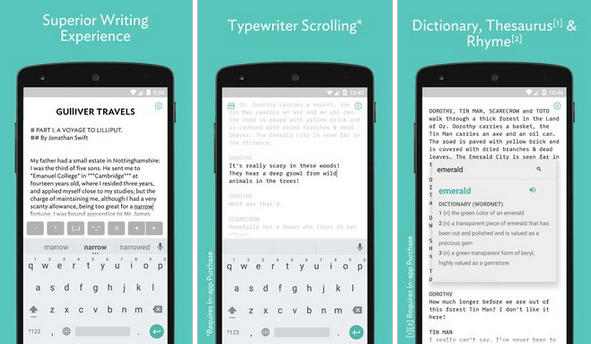 The Writer is one of the best minimal writing apps for Android. It does not contain many options. It lets you write almost anything on your device with its non-distractive UI. Writer shows you the number of words and characters in your writing. What’s more, the app can also show you the estimated reading time. 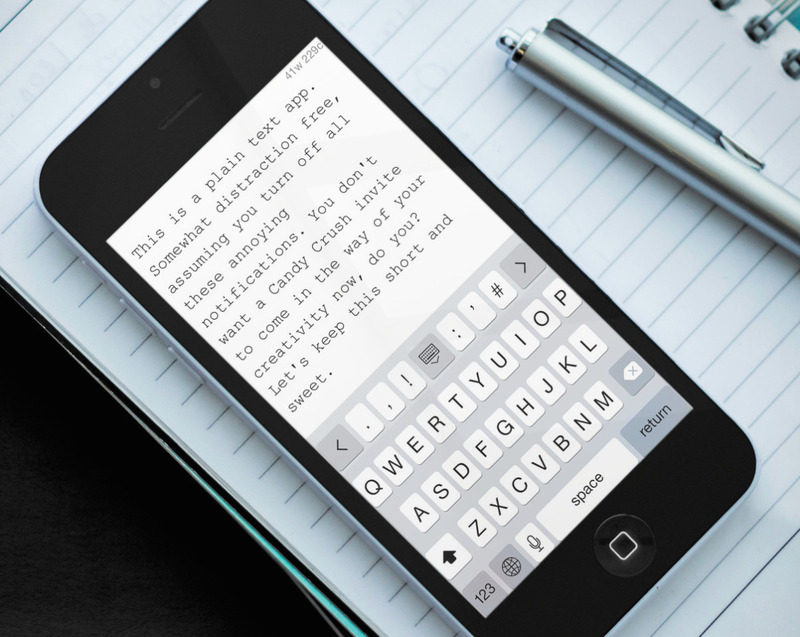 Writer Plus is yet another simple writing app. You can create multiple files and even organize them in different folders. In the word editor, you will find options to increase or decrease the font size and select a font from Droid Serif and Roboto. 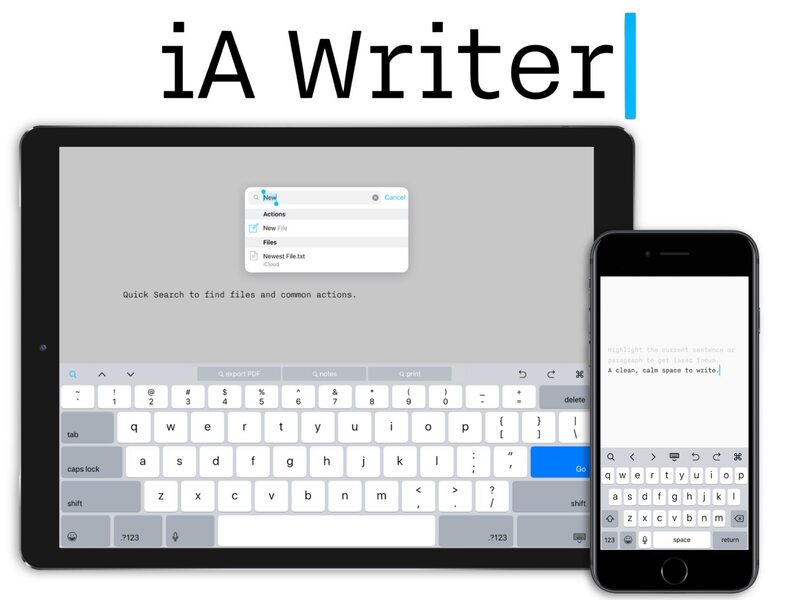 IA Writer is a long-time favorite on iOS and OS X devices, but it finally made its debut in the Android ecosystem in 2015 and has quickly become a favorite among Android users as well. iA Writer is the writing app for Android where usability meets advanced features. In the first look, IA Writer lets you write and store documents in your device. However, as we go deep into the program, you can have better features and control. For instance, the writing interface is quite intuitive. You have all the controls at the bottom part.